I have been away on school visits, so it’s time to catch up on actual work — you know, writing stuff! 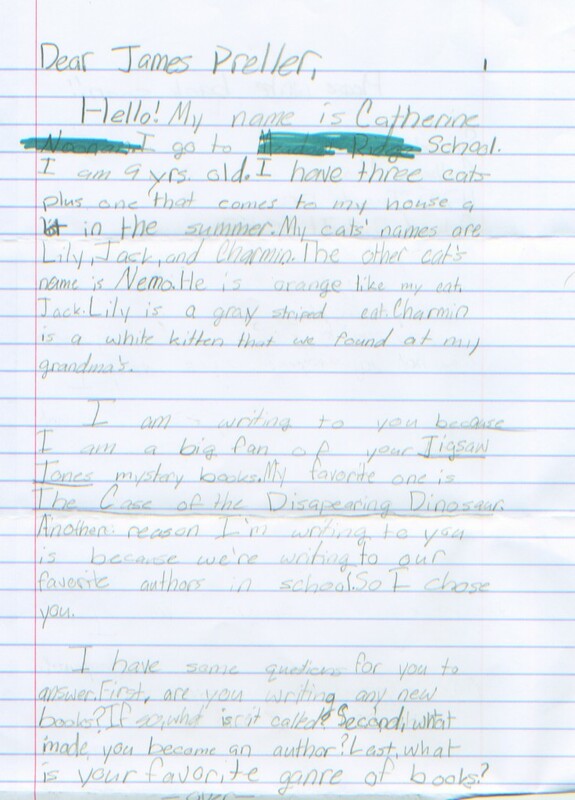 — and responding to mail from readers, some of which I feature here on my good old, trusty old blog-o-rama. Anyway, I see that you’ve named your cats Lily, Jack, and Charmin. 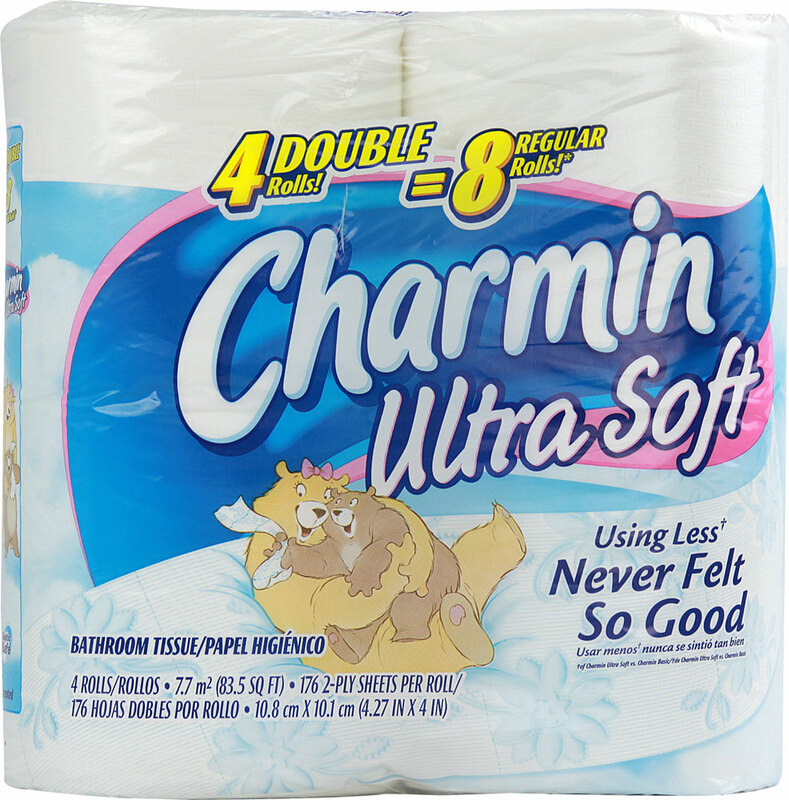 Like the “ultra soft” toilet tissue? I’m happy you liked The Case of the Disappearing Dinosaur. I like it, too! 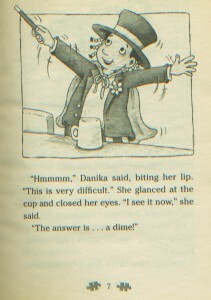 This one features Danika Starling and her fabulous magic show. In this book, number 17 in the series, I tried something different. There’s actually two mysteries in one book. I’ve never been sure if it was completely successful — I usually stick to one per story — so I’m glad to hear that it worked for you. I would love to write more Jigsaw Jones books, but I haven’t been able to find a publisher who wants one. After all, I wrote 40; maybe that’s enough. 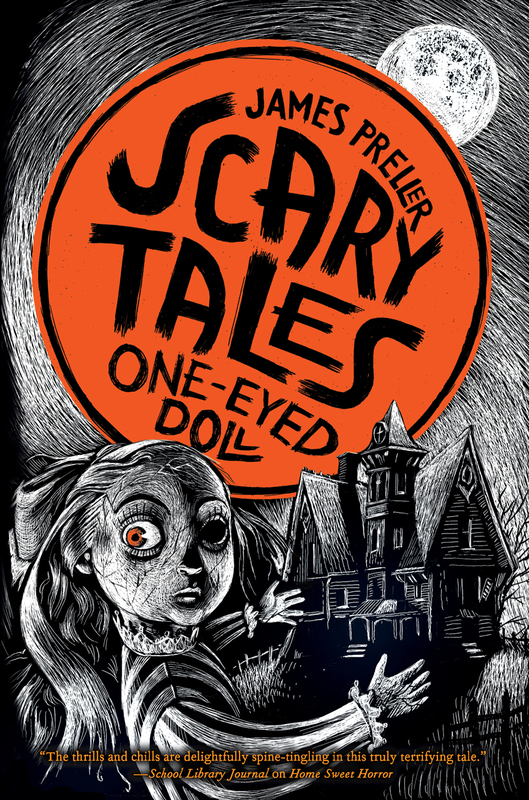 Lately I’ve been writing a new series called “Scary Tales.” You might like them. They are not very hard to read, but they are on the creepy side. I’m sorry to inform you, however, that nobody gets murdered in my stories. Everybody is safe in the end. But hopefully you’ll experience a few thrills and chills along the way. 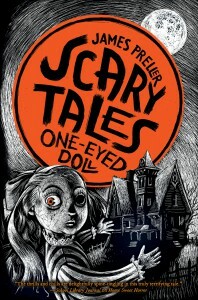 The most recent book in the series is titled Scary Tales #5: One-Eyed Doll. Every book is different and you don’t have to read them in order (or at all!). Check ’em out . . . if you dare! About your questions: I’ve met many authors over the years. We are all different, coming from different parts of the world, with different backgrounds and beliefs. But we are the same in one way: we are all readers. I think that’s how I became an author — I loved books so much, I just wanted to have a part of the action. I enjoy many different genres and don’t really have a favorite. I like fiction, biography, mystery, horror, science fiction, etc. As a writer, I want to try them all!